While many people are focused on the cholesterol level, only a few know about homocysteine and the harm it may cause. It is an amino acid, an elevated level of which has been studied as a risk factor for various maladies: infertility, depression, autism, atherosclerosis, migraine, and even some types of cancer. It is widely believed that genes are to be blamed, but scientific evidence is controversial. 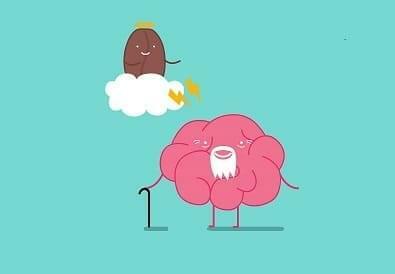 Age-related diseases are the true bane of mankind — a half of all deaths are caused by them. 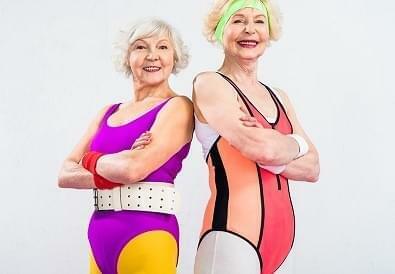 We need to know how we age in order to slow it down or even prevent it completely. What do we know about aging? Can caffeine extend your lifespan? Geroprotectors are substances that can halt the aging processes in the organism. The science of aging is still young (pun intended), and we only know a few of geroprotectors. Most of them are therapeutics: metformin, acetylsalicylic acid, rapamycin. However, the interest in the non-pharmaceutical geroprotectors is steadily growing in the recent times. Caffeine is one of such substances. 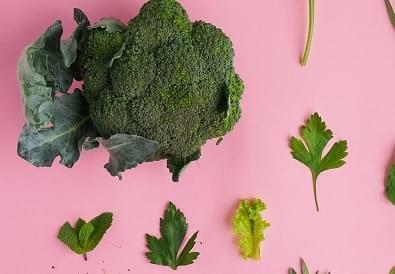 Each year we gain a better understanding of the intricate connection between nutrients and health. Today we know that caffeine’s effect is highly personalized and genetically predetermined. Some people find out that they should drink no more than 1 cup of coffee per day. What should they do? 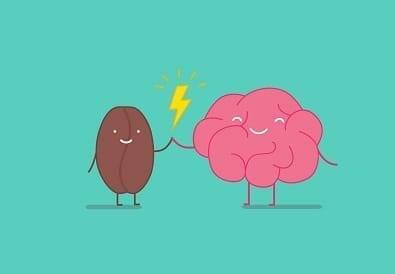 Coffee for your mind: how does caffeine affect your cognition? Nootropics are the substances that can boost the cognitive abilities. Most of the nootropics are therapeutics that are sold at the pharmacies, but one of the most researched, safe and effective compounds can be found in virtually any kitchen. 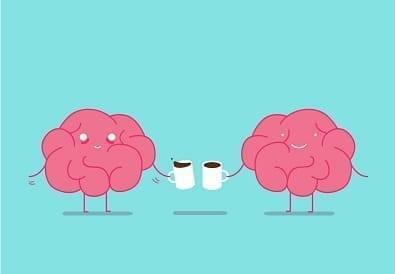 Of course, we talk about caffeine. Nutrigenetic testing: a dietitian’s assistant or an overhyped fad? 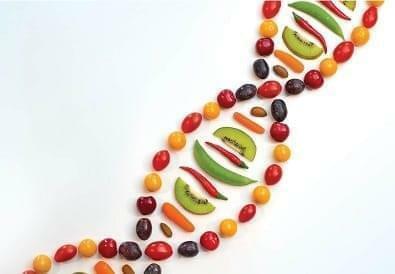 Dietitians know that DNA and diet interact. Molecular analysis of genes responsible for metabolism provides important insight essential for creating a balanced diet.